Ensuring healthy sales visits. For this hospital billing software company, Evoke was tasked with arming the sales staff with the tools they need to drive revenue. 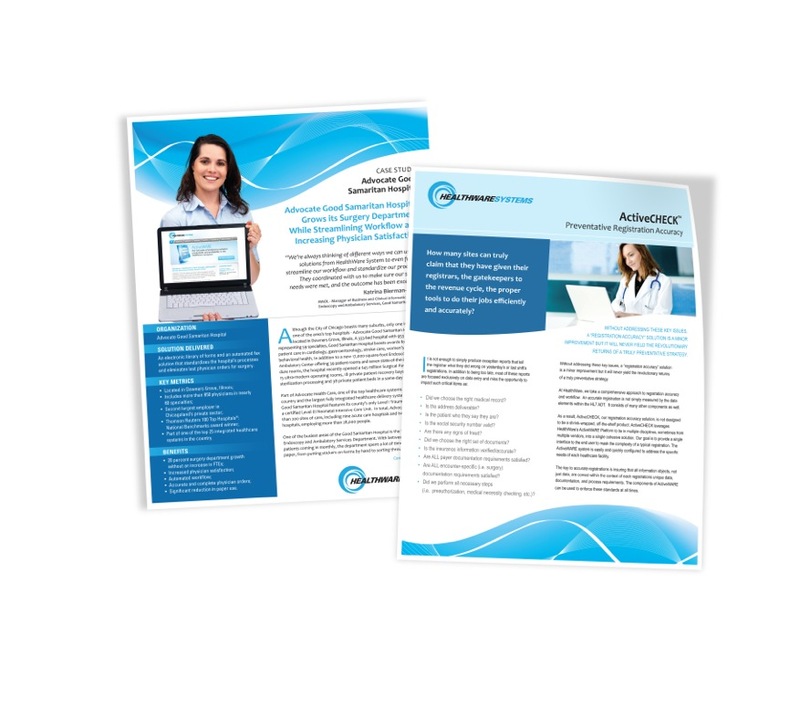 The result was a sales kit that included product sheets, case studies and other collateral that conveyed Healthware’s unique benefits.